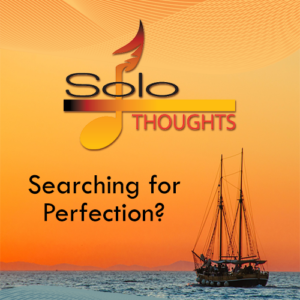 Home / DSM: Digital Sheet Music / 1st Quarter 2019 Solo Thoughts Has Arrived! January, February and March 2019! Discover a multitude of old and new sacred solos, matched to each of the Christian Science Bible Lessons. Hot off the Presses! Enjoy!